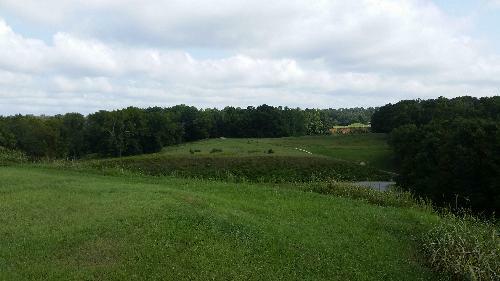 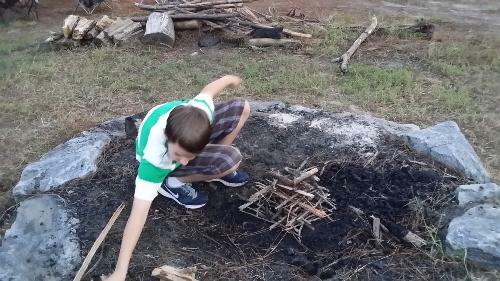 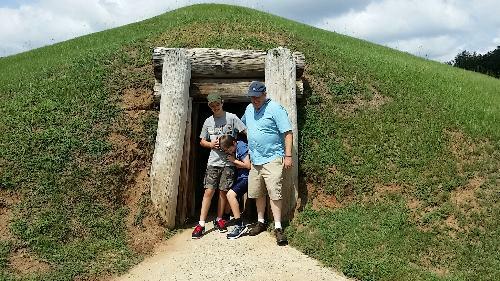 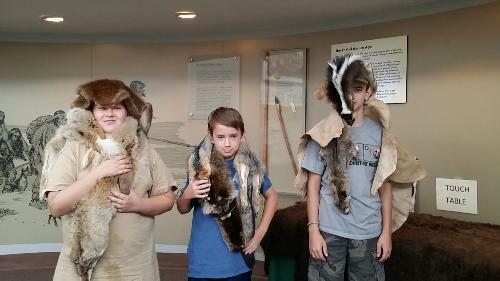 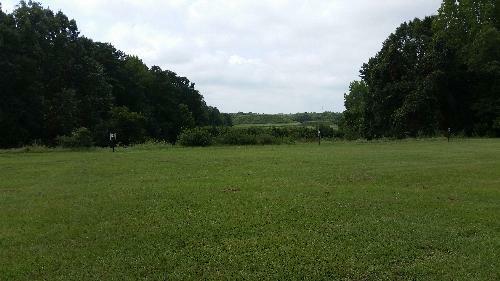 Our Troop visited the Ocmulgee National Monument located near Macon, Ga as part of our September camping trip. 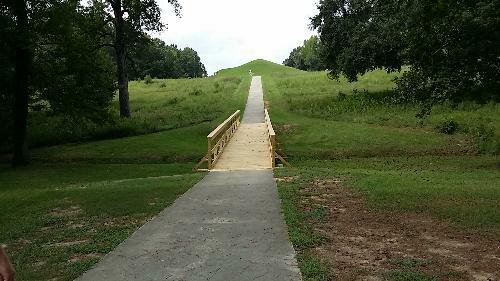 Here's a link to the Indian Mounds' site. 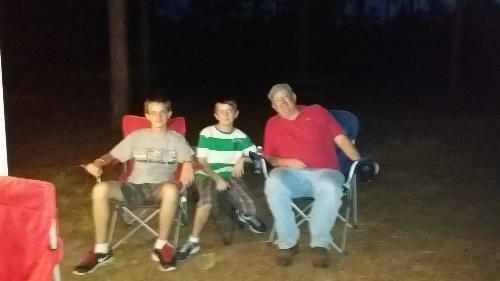 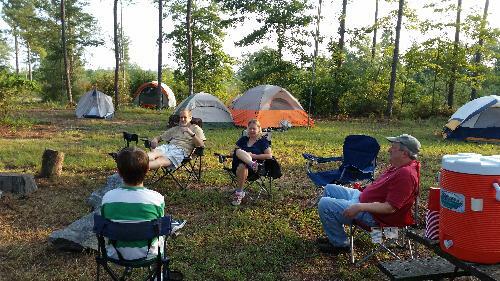 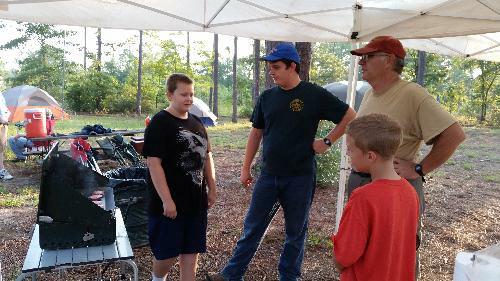 Our Troop 55 camped at the BSA campsite, Camp Benjamin Hawkins for our monthly camp out for September, 2015.